"Where happy dogs stay and play!" 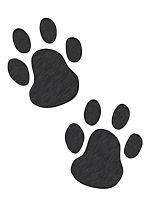 Our experienced staff supervises your dog throughout our 2,500 square-foot facility. Whether they prefer romping around the one-acre of outdoor fenced areas or taking a nap in the indoor doggy lounge, DVDC offers ways to accommodate all types of personalities! 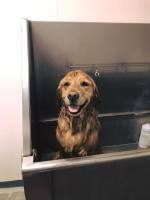 Dog Valley Grooming offers a variety of professional services including: nail trims, basic baths, haircuts, and seasonal spa packages! Pricing varies depending on size, breed, and services required. request a grooming appointment here! have a pawsitively perfect day!